News so good, it’s totally wasted. Labor Day Weekend may be over but I’m still thirsty for more. Aren’t you? So sip on some drunk news until Happy Hour later. Just in time for back to school, Balenciaga has unveiled a new contemporary high top sneaker. For that ultra sleek student Balenciaga turned out a multimaterial composition that includes both premium leather and neoprene. 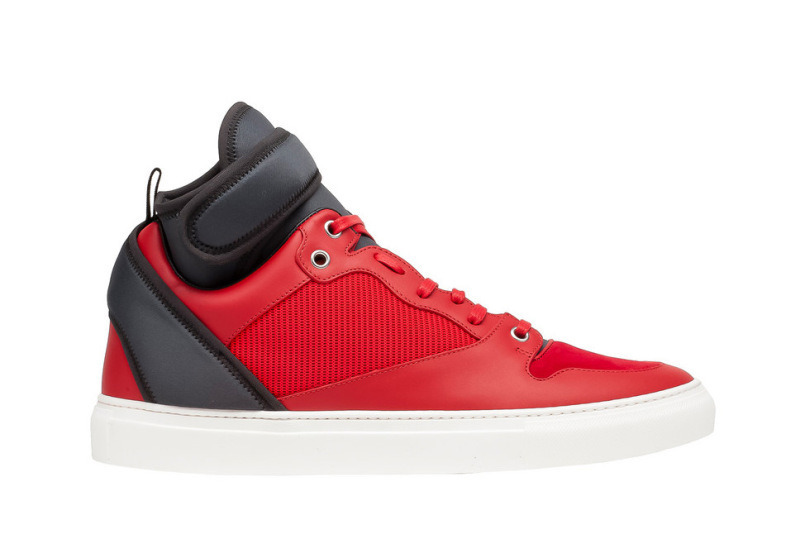 With an ankle strap, the sneaker comes in a red, black and gray iteration. The sneakers are detailed with sock-like neoprene ankle lining, offering a snug fit. The kicks sell for $795 and are available on Balenciaga’s site for more details. 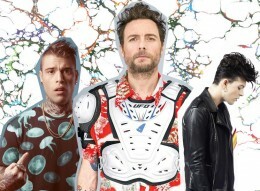 Hermès created a new universe for men today. 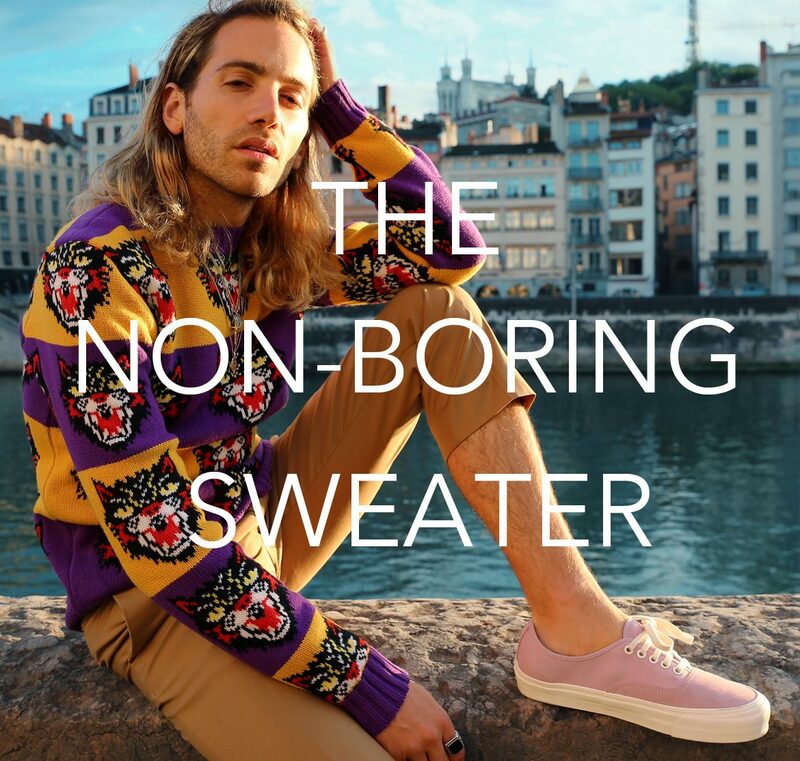 The Persian label launched a fun, men’s website today – a place not only to buy their luxury wares, but also to go for “how-to” videos, games and videos that do will teach you how to dance and how to make a magical sandcastle. 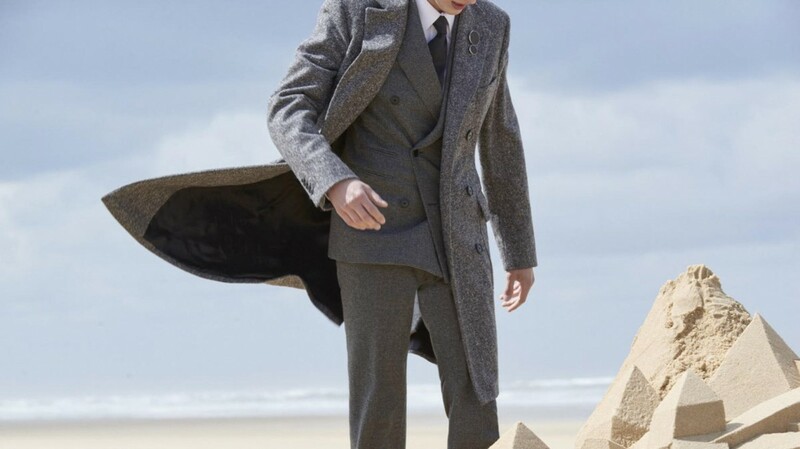 Véronique Nichanian, artistic director of Hermès Men’s Universe has created a world for “a man, a list, a twist.” Travel to this new universe where a man’s wealth is measured by the size of his sandcastle and check out he site here. Australian illustrator Mark Dingo Francisco has captured the whimsical nature of each of Wes Anderson’s films in postcard and postal stamp homages to the director. Each postcard condenses the most essential elements of each film into one tableaux. Films included are The Grand Budapest Hotel, Moonrise Kingdom, The Life Aquatic, The Darjeeling Limited, The Royal Tenenbaums, Fantastic Mr. Fox, Rushmore and Bottle Rocket. Which Goldie Hawn Are You? Elise, Helen, Judy, Toni, Annie or Joanna? Tasteful tackiness never sounded so good.